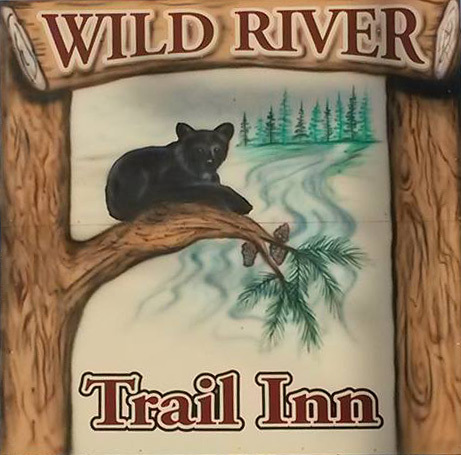 An Inn for all seasons in the north woods of Wisconsin. Our rooms offer a spacious vacation environment. They come with Free Wireless Internet, Color TV’s, Air Conditioning, and Free Local Calling. We have all non-smoking rooms. Each room comes with a double sized bed and housekeeping is offered daily. Craving a delicious hamburger or a place to practice your golf game? Find restaurants and bars, shops, and outdoor adventures here.